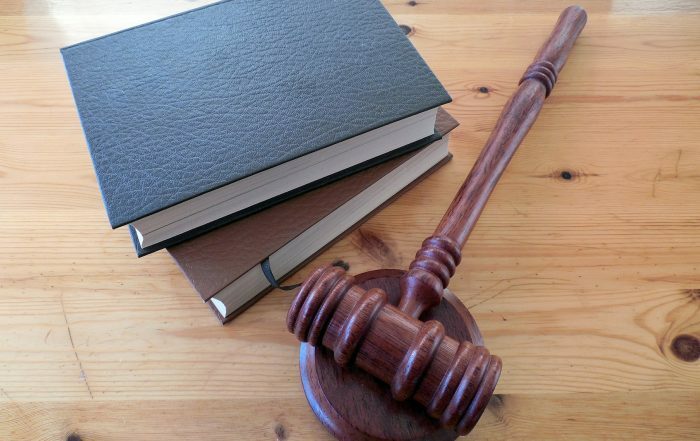 You can search the resource library by key word, publication author, publication type, or topic. 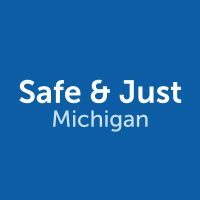 Safe & Just Michigan is committed to research and education that produce meaningful solutions. 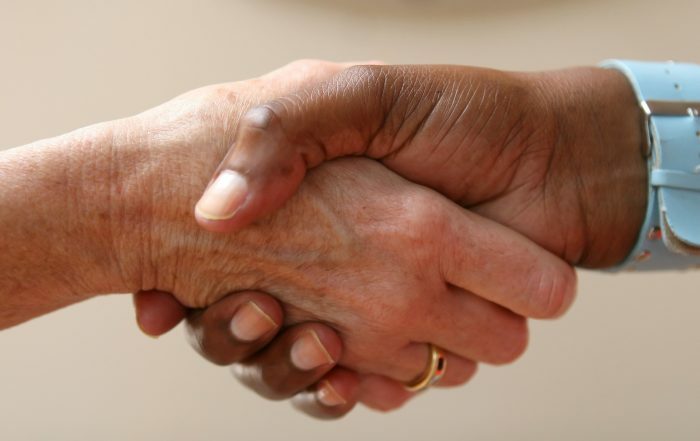 We often partner with and work alongside additional committed organizations and individuals that are delivering results. 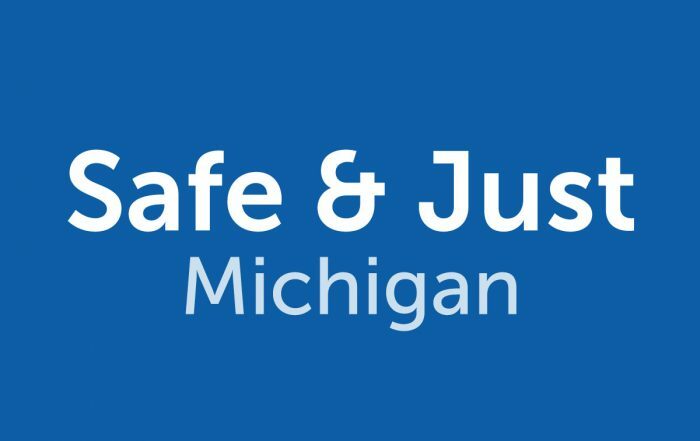 Learn more about Safe & Just Michigan’s most recent research, and other organizations’ work on public safety and criminal justice.